Active Response Security Services has recruited eight apprentices to support its business growth since 2010. We’ve asked their latest recruits, Alex and Ellie, to share their experiences as they progress on their apprenticeship journey. 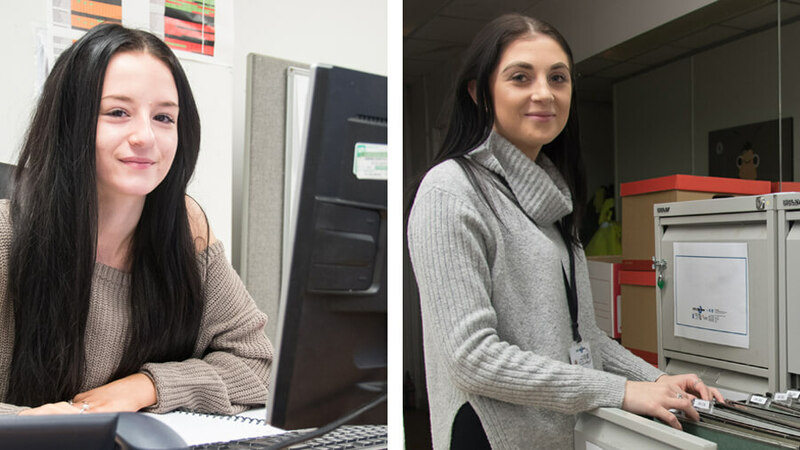 Both work within the Operations team at Active Response Security Services and are studying Business Administration Apprenticeships which they started in July 2018. What attracted you to apply for this apprenticeship? Why did you choose to take the apprenticeship route? What have you learnt on your apprenticeship so far? What advice would you offer to anyone thinking about applying for an apprenticeship? Michelle Bailey, Managing Director of Active Response Security Services, added: “It’s fantastic to hear these comments from our apprentices. Alex and Ellie have both settled into the company really well and I’m excited to see how their skills develop over the coming months. 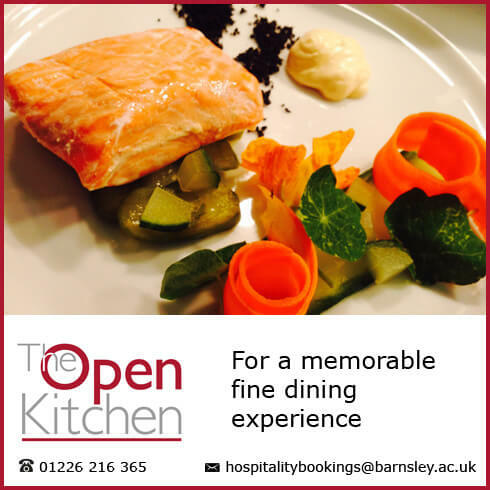 For more information about the range of apprenticeships we have available, visit the Apprenticeships page, email info@barnsley.ac.uk or call 01226 216 123.